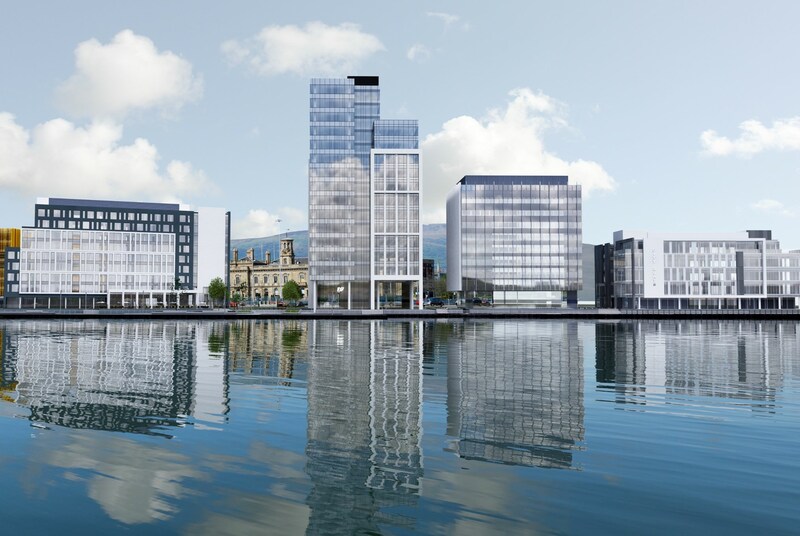 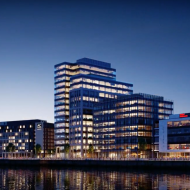 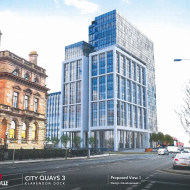 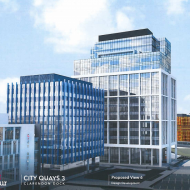 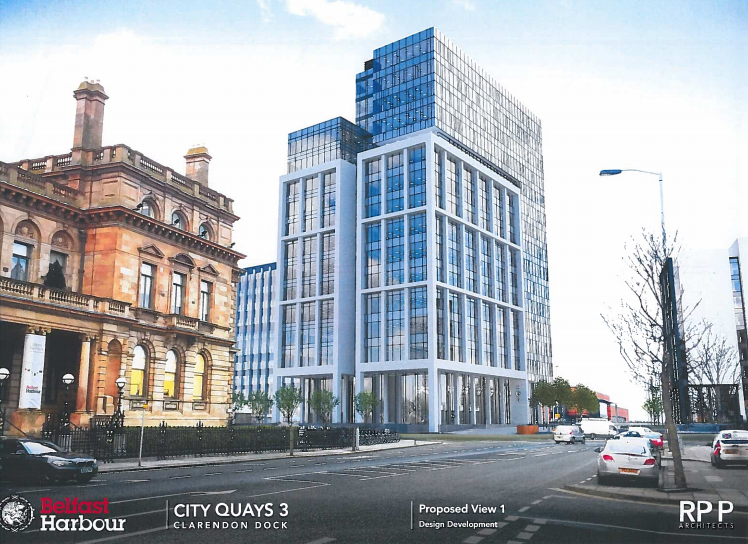 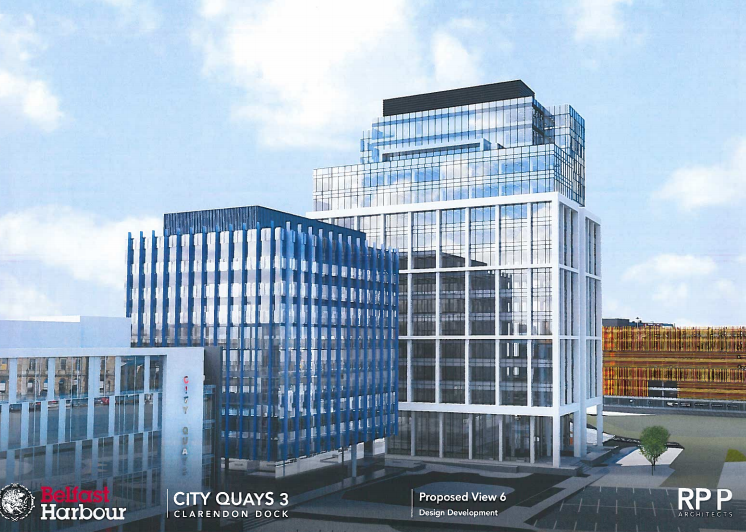 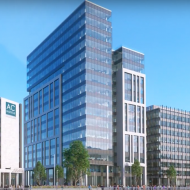 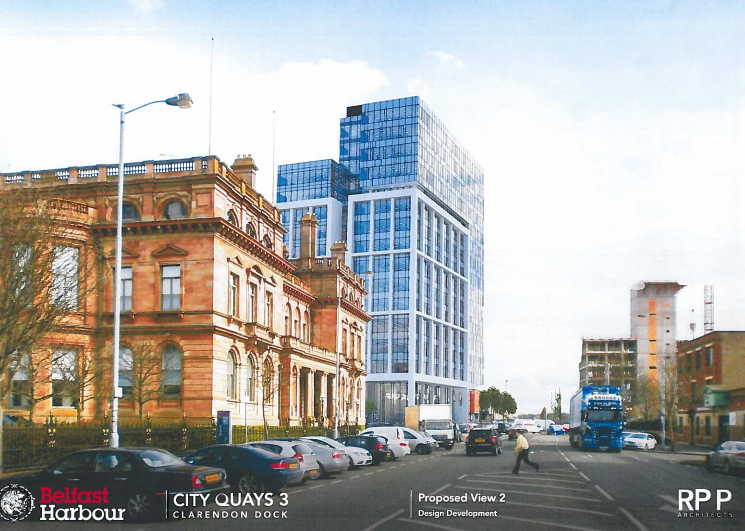 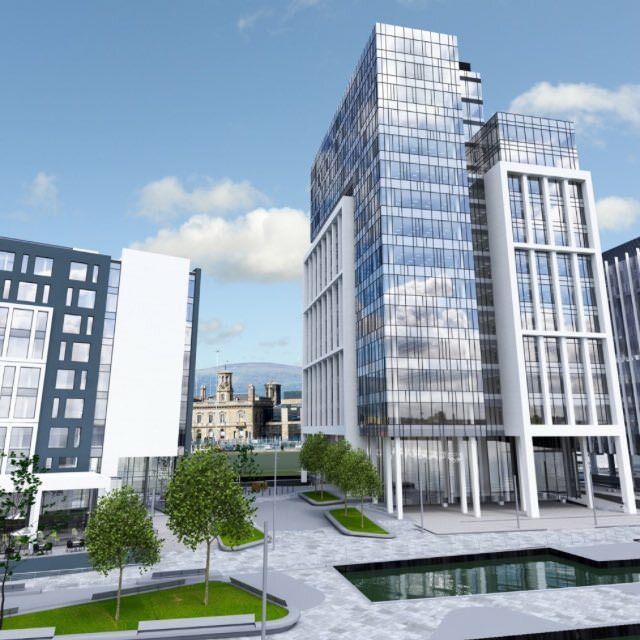 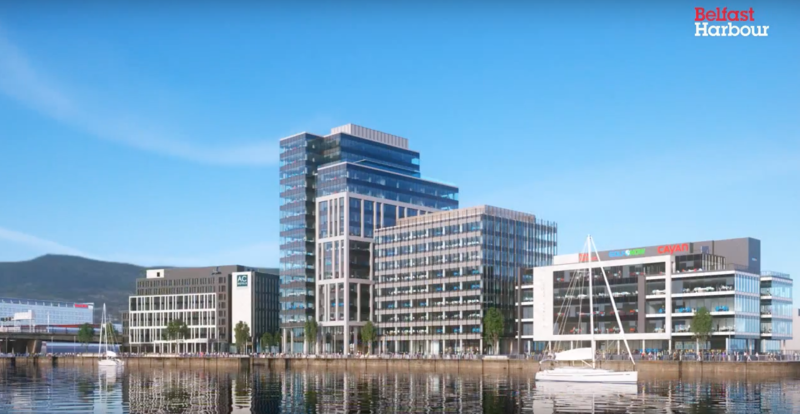 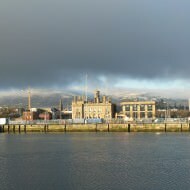 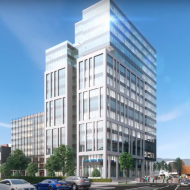 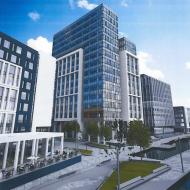 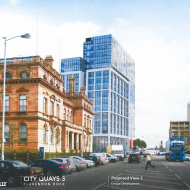 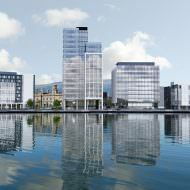 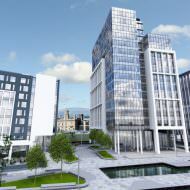 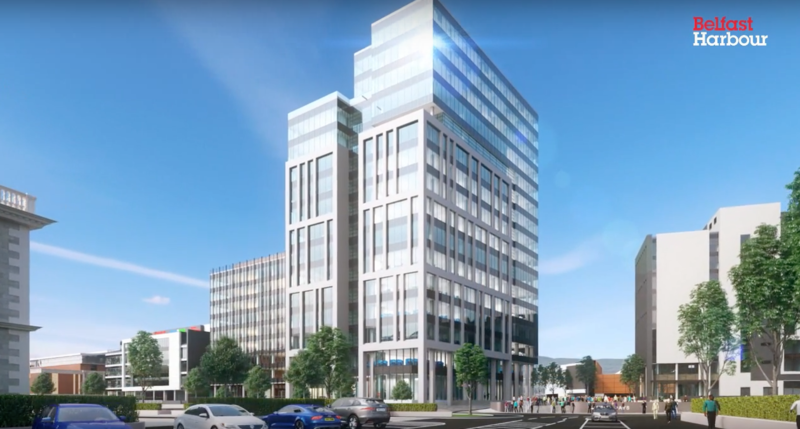 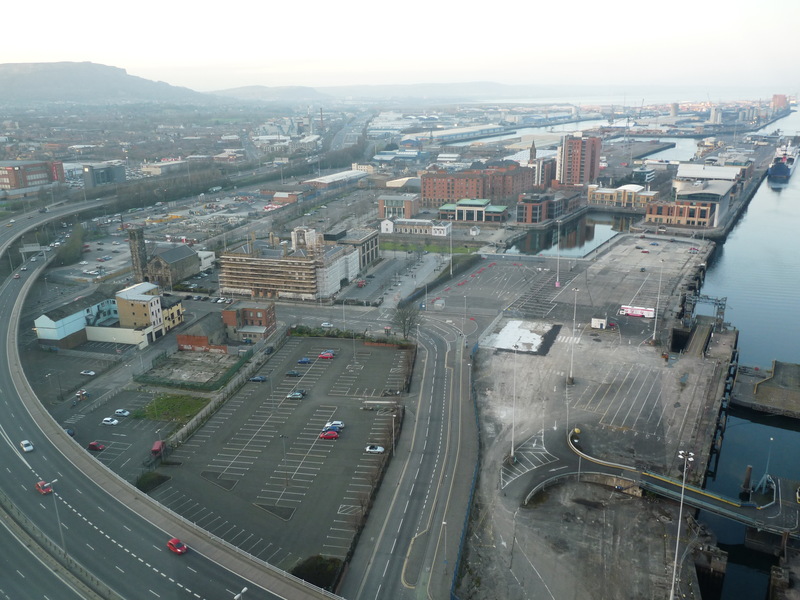 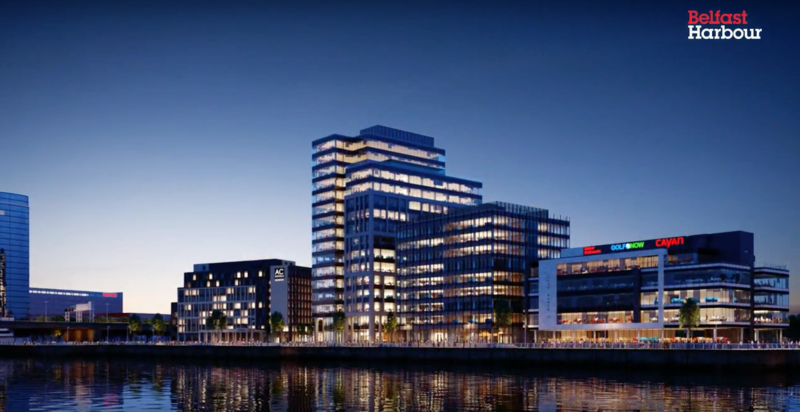 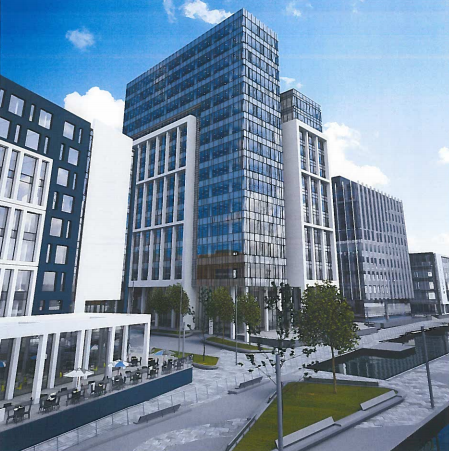 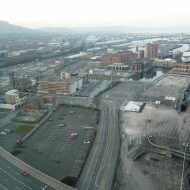 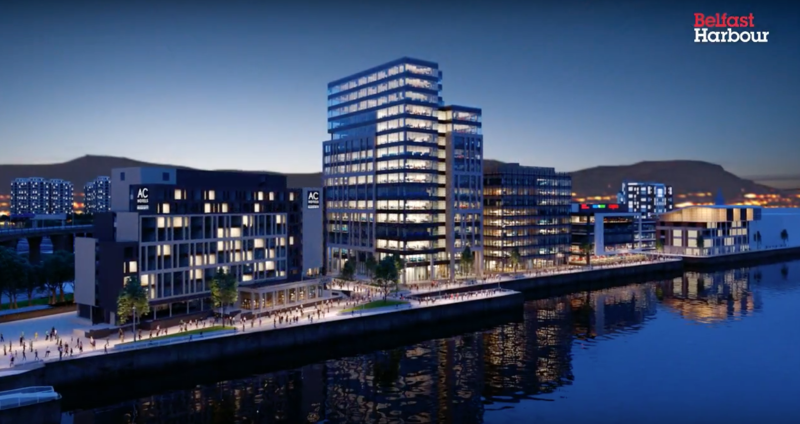 City Quays 3 is a proposed 16-storey, 250,000ft2 office building with outline approval as part of Belfast Harbour’s City Quays masterplan (Z/2010/1006/O). 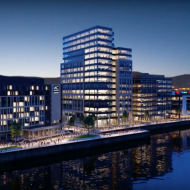 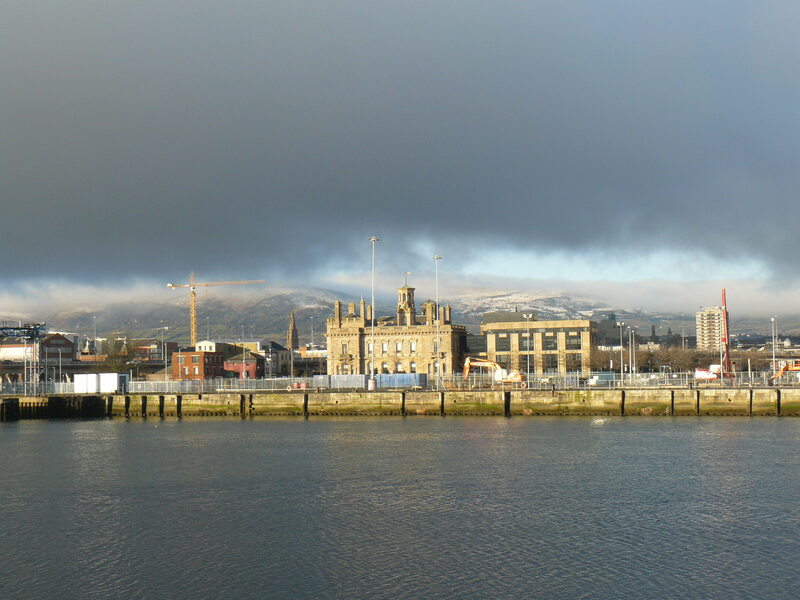 Belfast Harbour appointed RPP Architects in 2016 to design the building and a planning application was submitted to the Department for Infrastructure in May 2017 (LA04/2017/1090/RM). 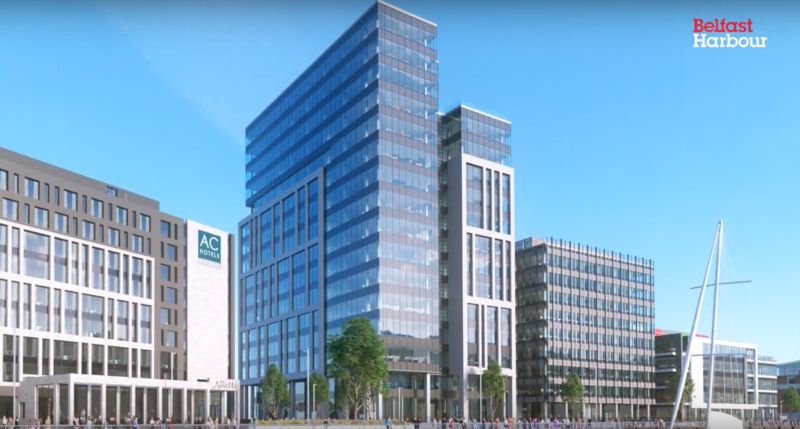 A construction tender for the £46m project was issued in February 2017. 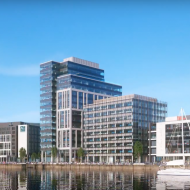 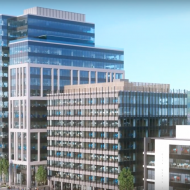 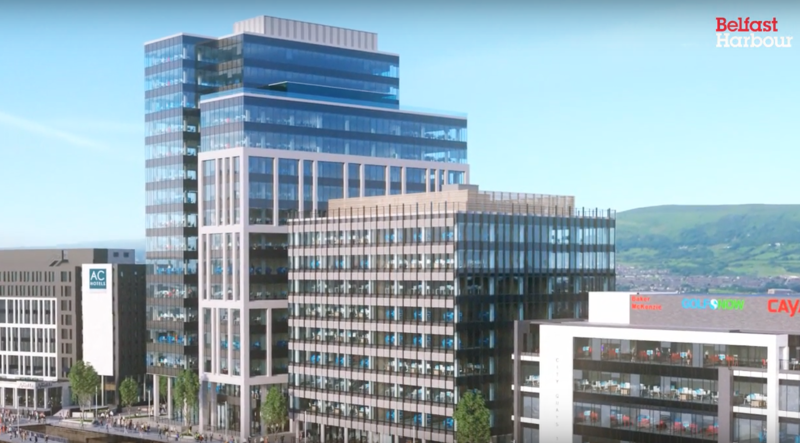 The Department for Infrastructure issued a notice of opinion to approve the City Quays 3 planning application on 25th January 2019.